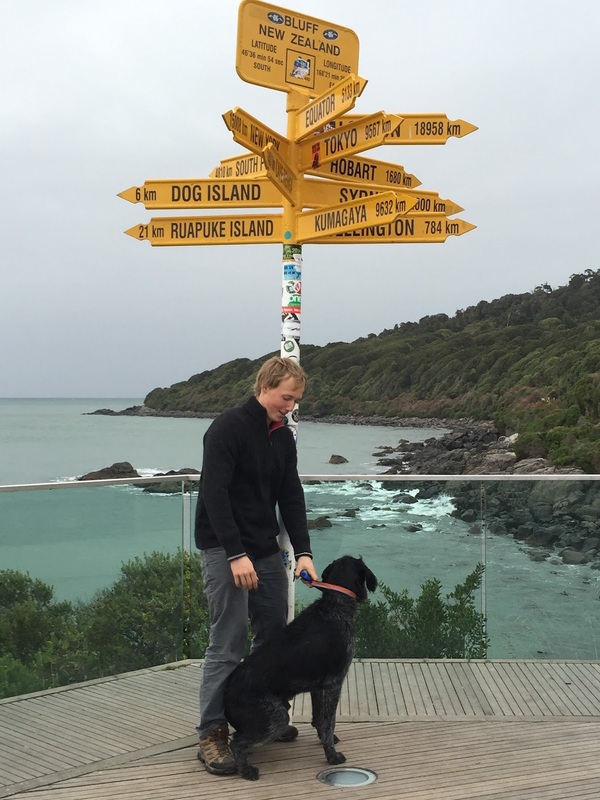 Had a day off from training so took a trip down country to Bluff (bottom of New Zealand mainland), usually come down with Dad and crew on fishing trips around Stewart Island, but Dog and I visited a few spots I used to with G Dad. Dog was itching for a run so we headed out around the point (behind sign post). Back in Queenstown a great pow day up The Remarkables. Wasn't the clearest days but awesome snow. Countdown - off to Australia for Races and Training 1st Aug.